Cardi B got fans riled up earlier this week when she announced that her new single ‘Money‘ was slated to arrive on Thursday. Less than 24 hours later the song had made it’s way online, forcing Cardi to move the release date up. 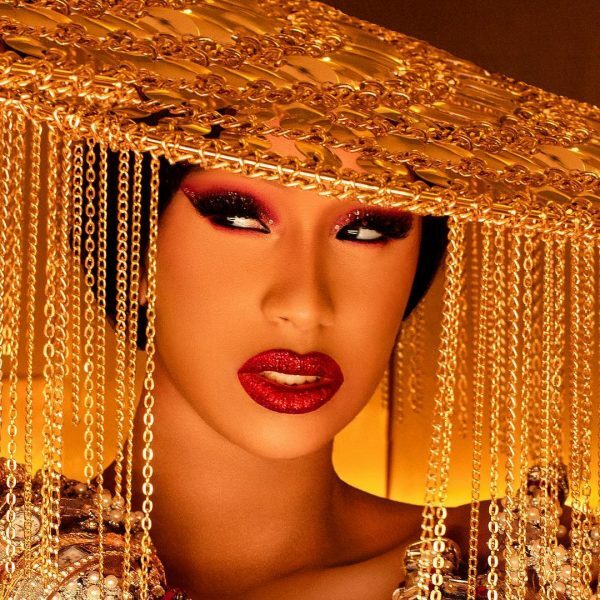 On Thursday Cardi held a FaceTime convo with Ebro Darden on his Beats 1 show on Apple Music where she dished on the song being leaked, and ultimately confirmed that it will serve as the first single from her platinum ‘Invasion of Privacy‘ album re-release due later this year or at the top of 2019. The rapper also dished on the ongoing beef with she and Nicki Minaj, her thoughts on the matter, if they can be in a room together, and the rumors that there is a Nicki diss track according to unconfirmed reports. She also dished on the rumored Beyonce collaboration, protecting her daughter Kulture, being offered a huge payout for her baby photos and more. Get into part of the discussion below.